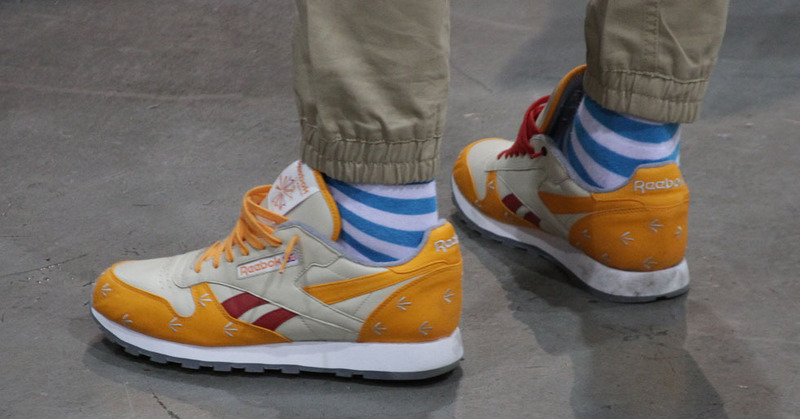 After checking out the Agenda and Liberty tradeshows yesterday, the plan was to hit the competing Project and Magic floors today. 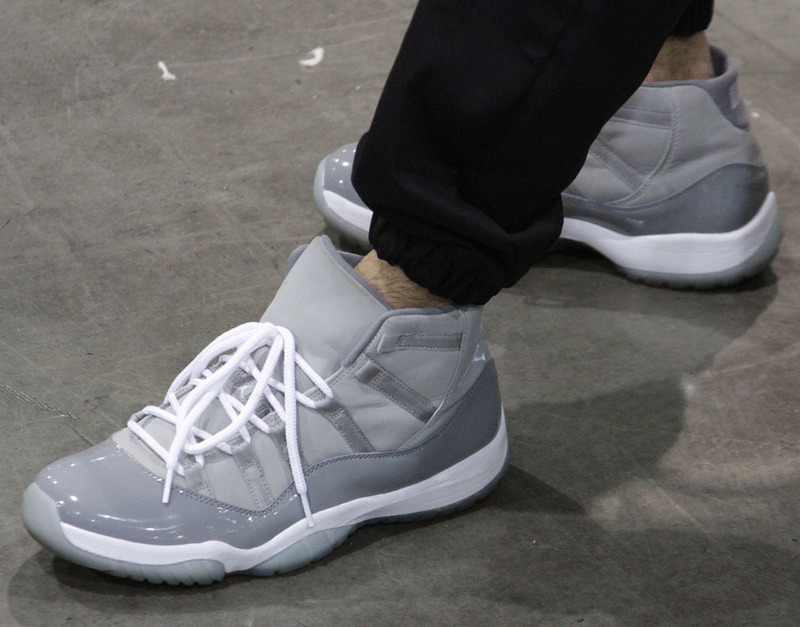 I did -- for 15 minutes -- and saw four pairs of sneakers, so I headed on back to Agenda. 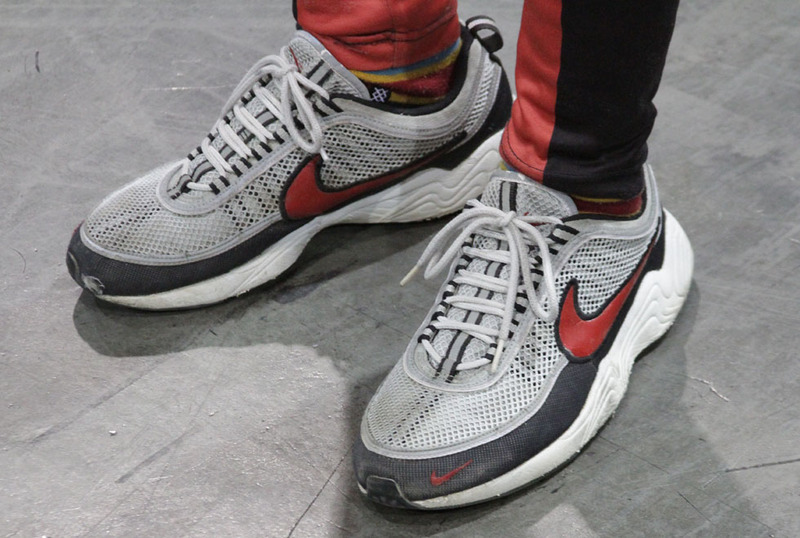 Yesterday's batch included a mix of classic running styles, your usual Retro Jordan models and a few surprises here and there. 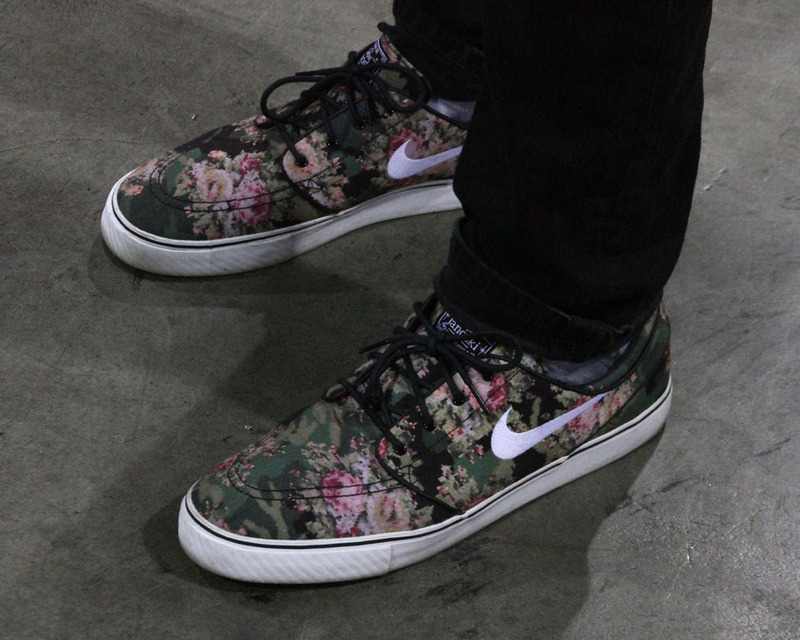 Day 2, on the other hand, completely crushed it. 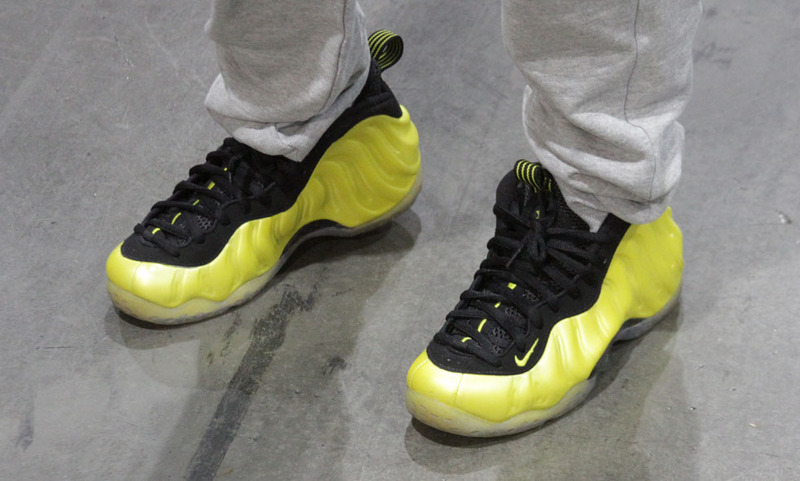 The Kickz101 crew from Australia broke out an upcoming Foamposite colorway, Quai54 Vs and Oregon IVs. 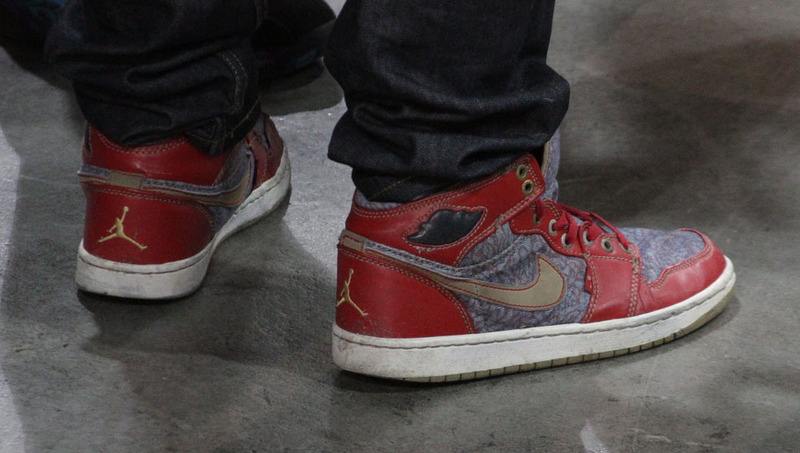 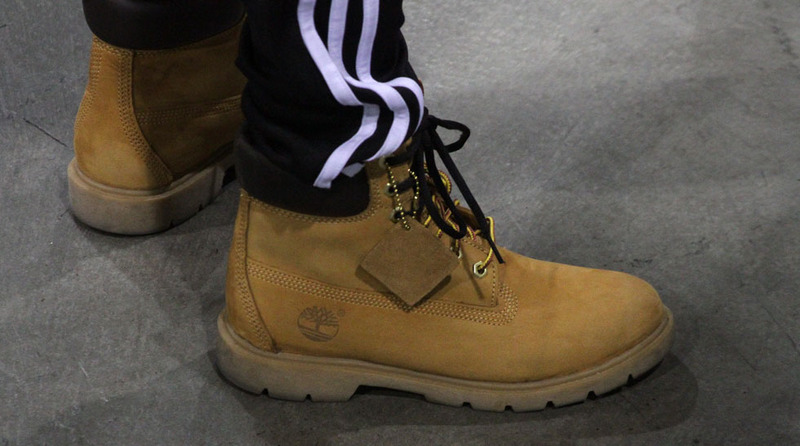 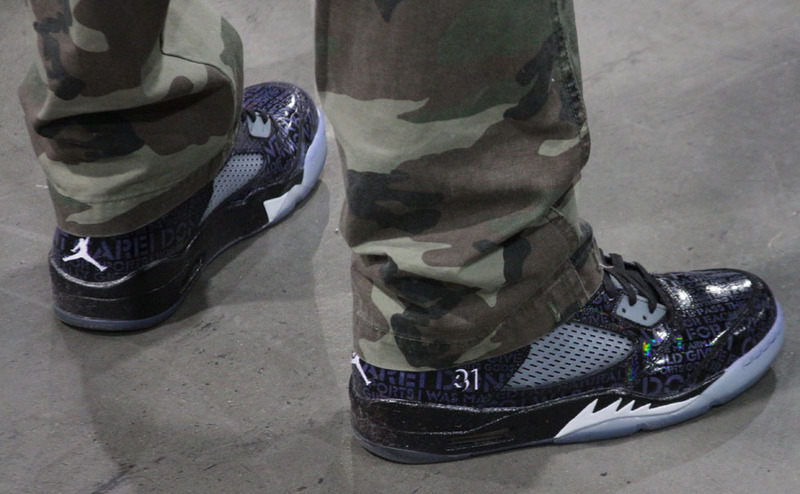 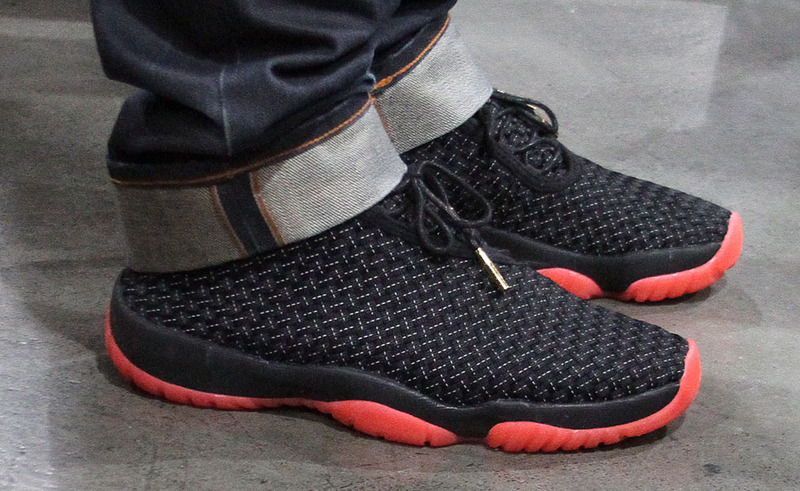 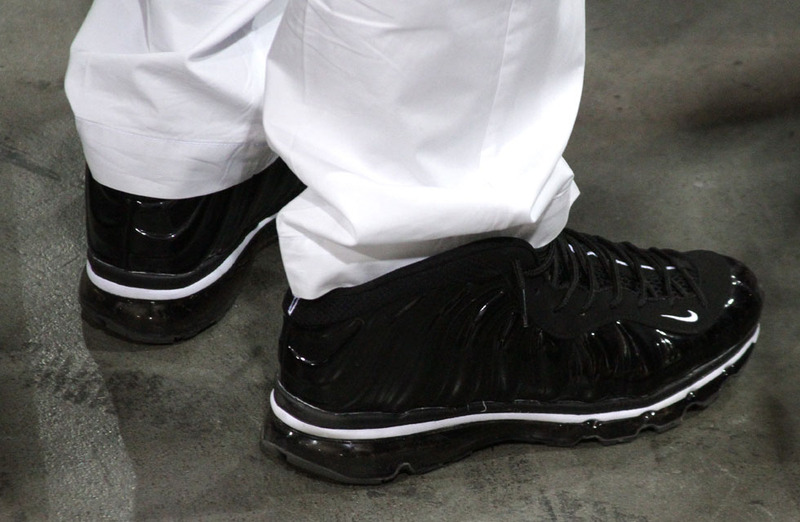 We also saw Yu Ming of SneakerNews in the soon-to-be-released Jordan Future. 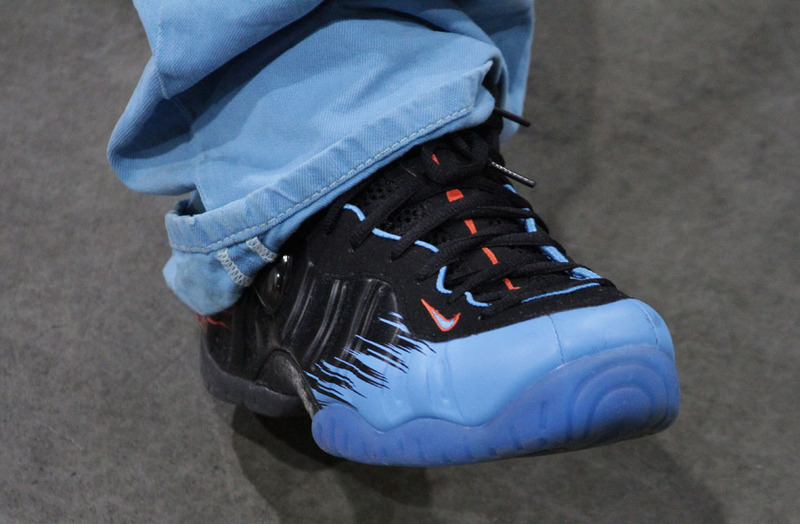 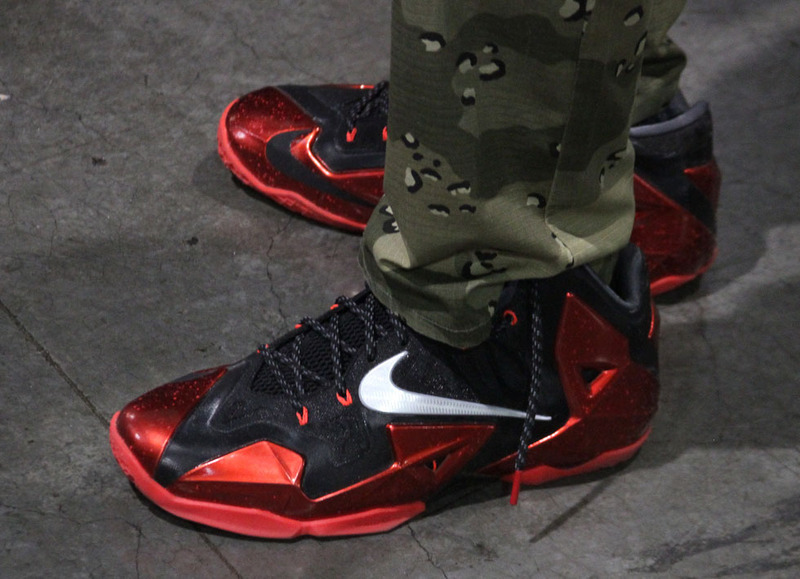 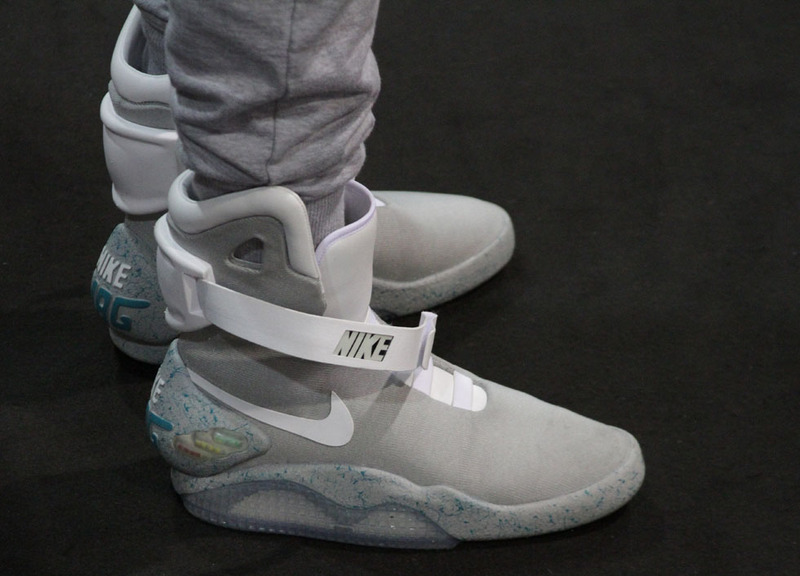 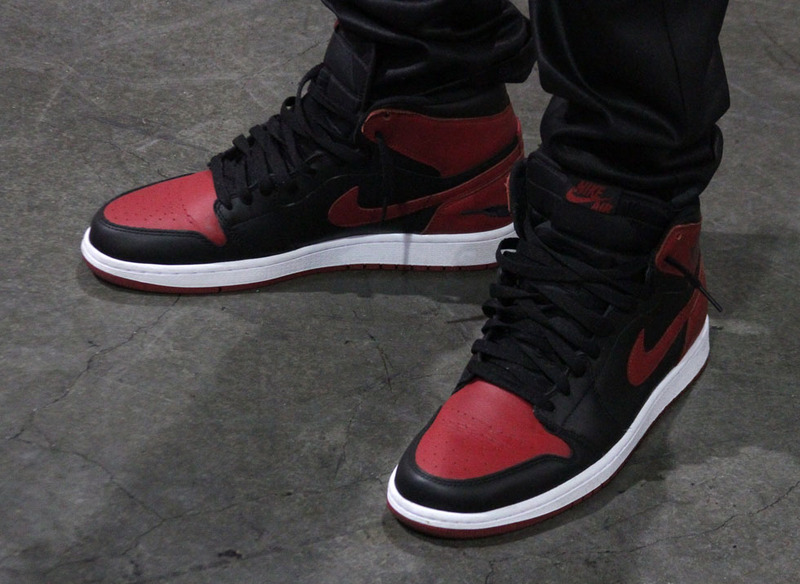 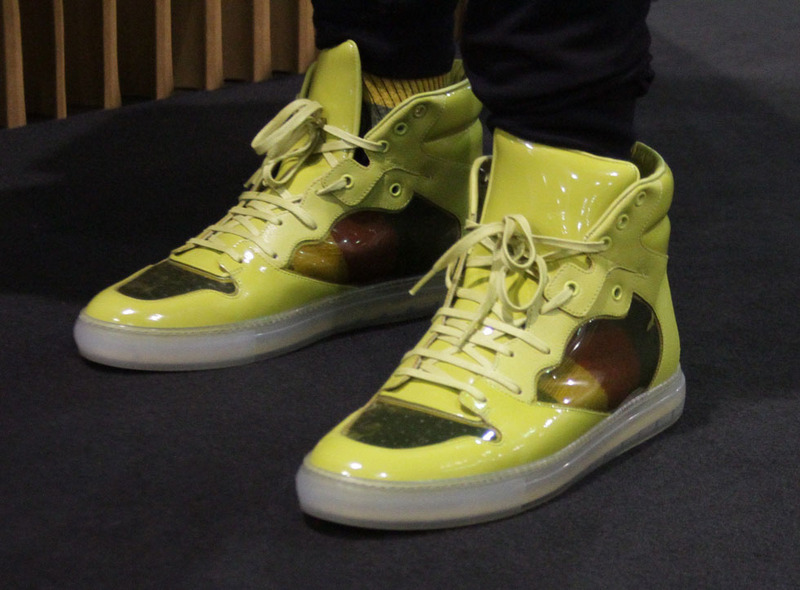 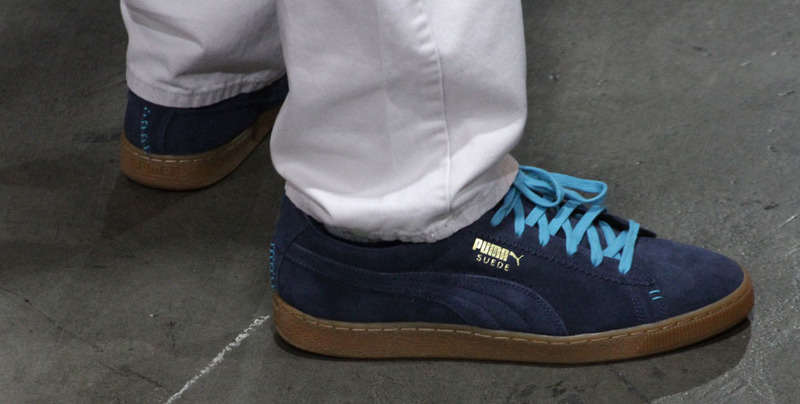 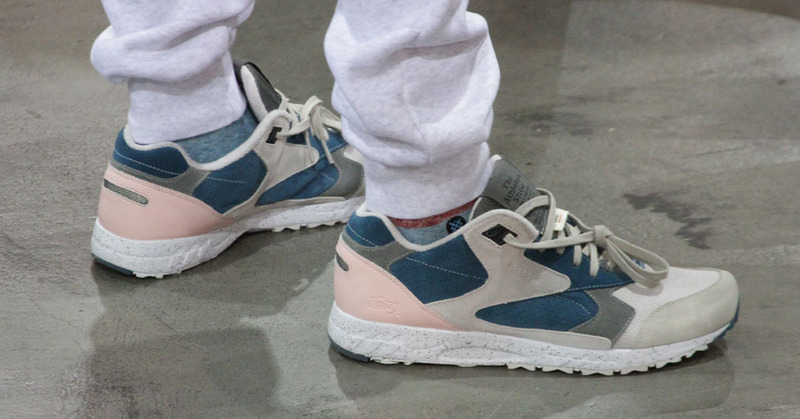 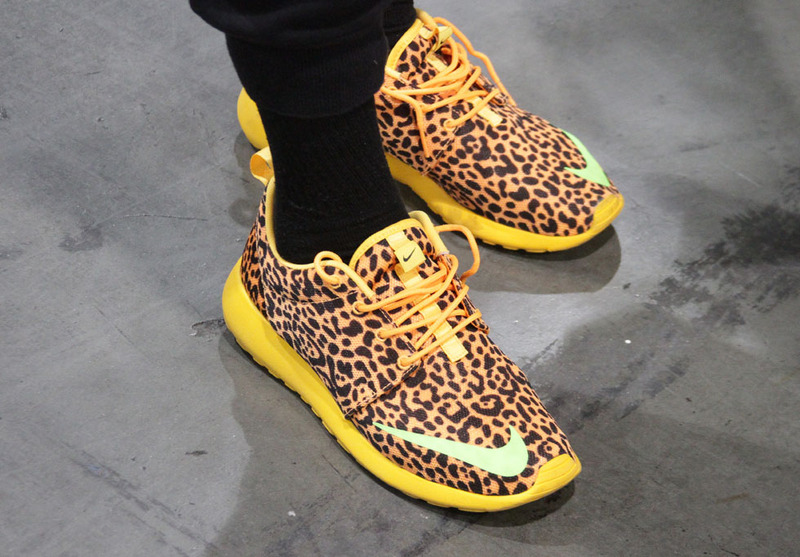 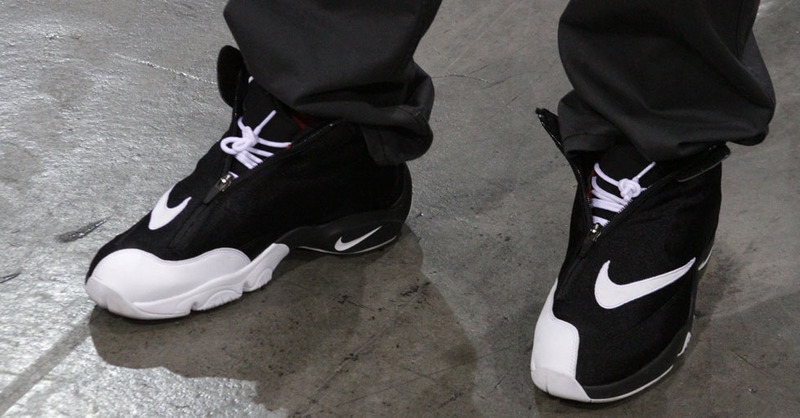 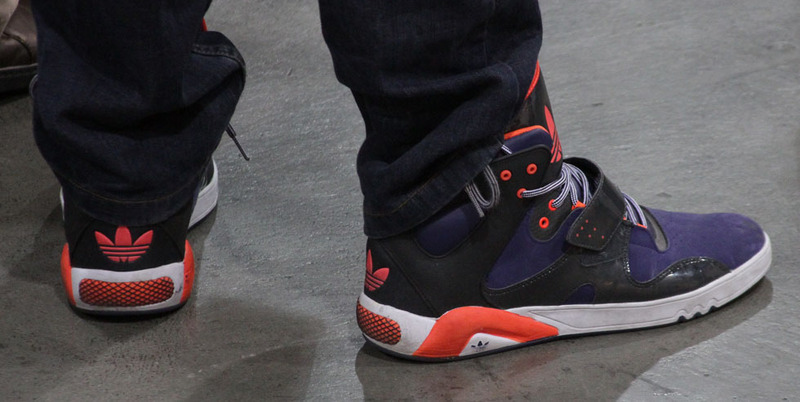 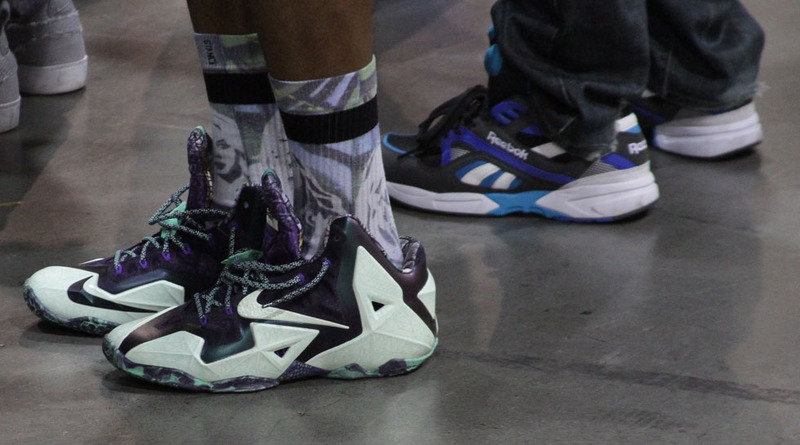 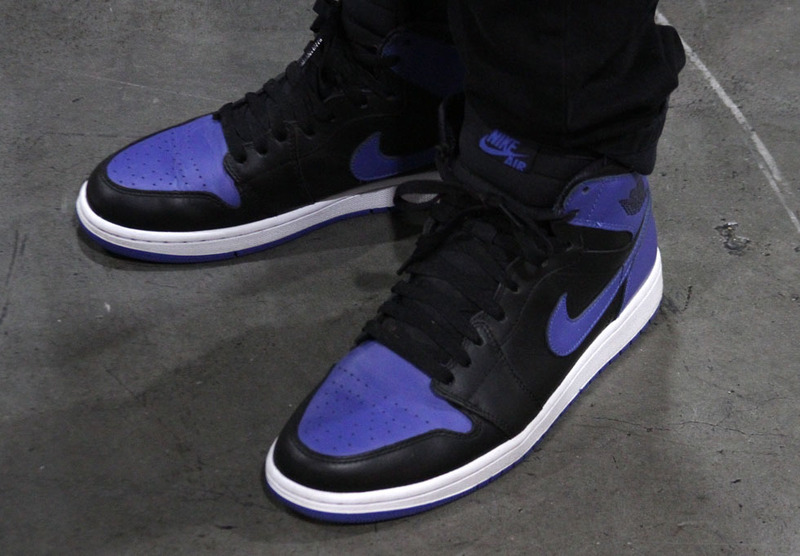 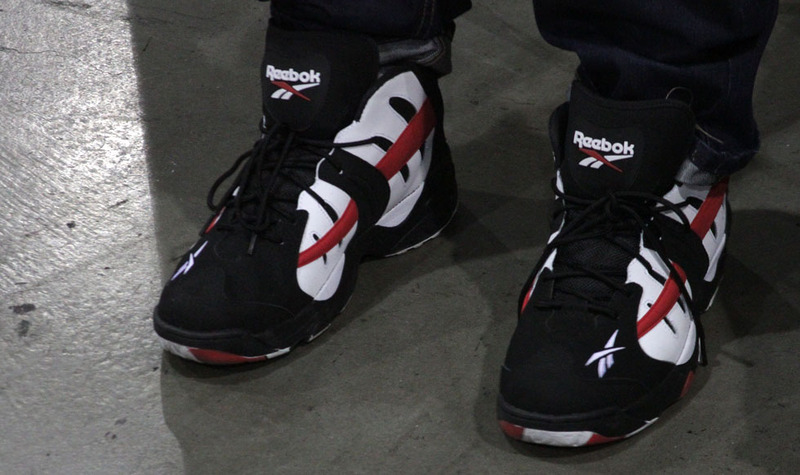 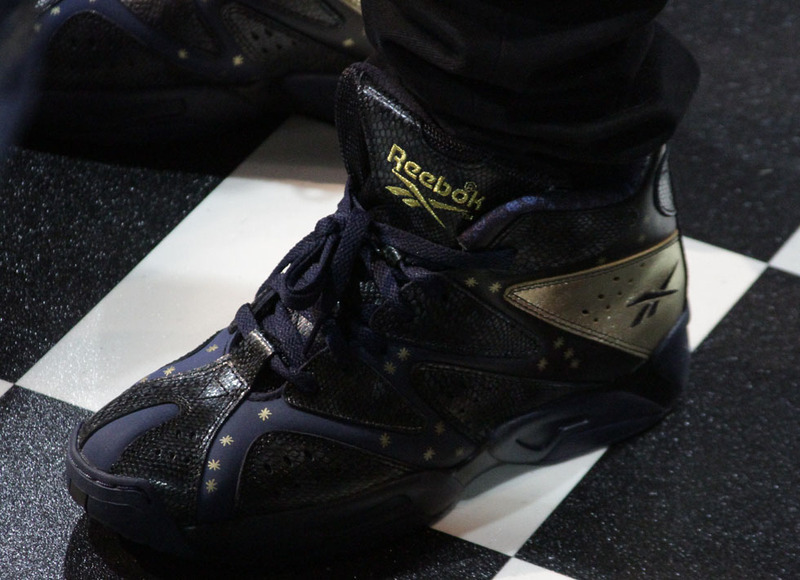 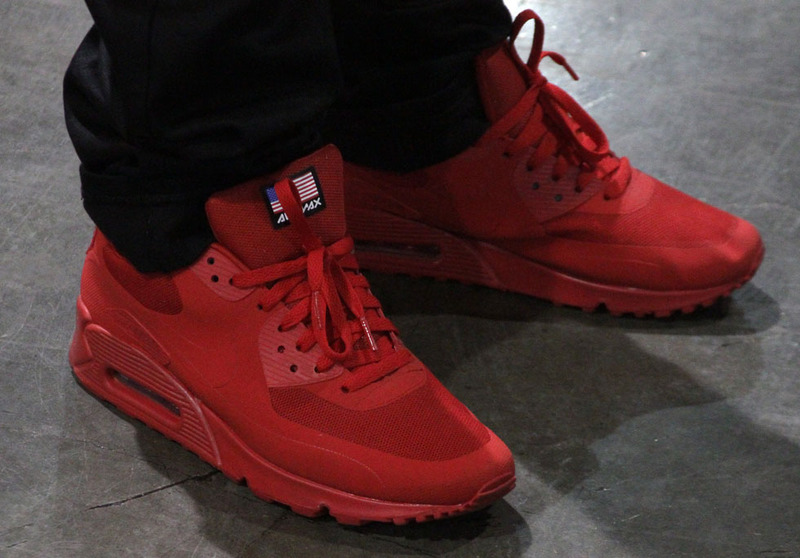 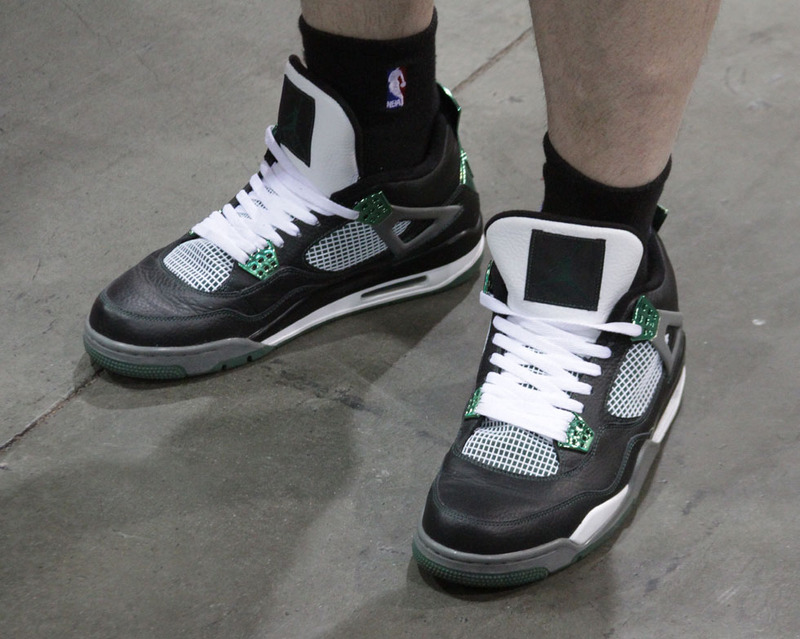 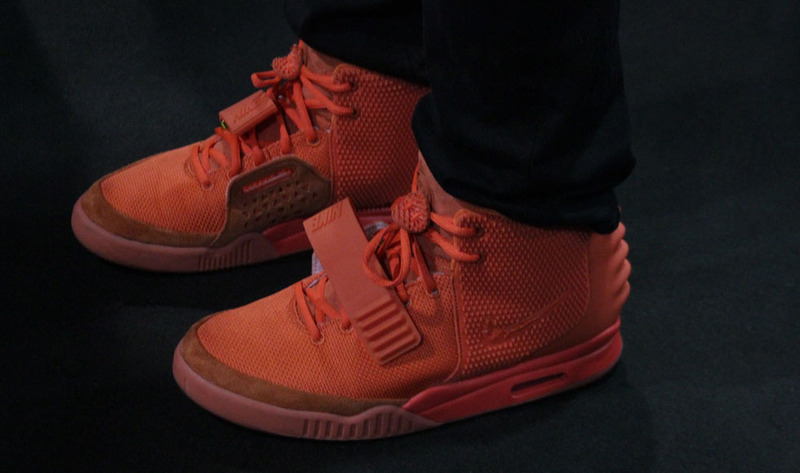 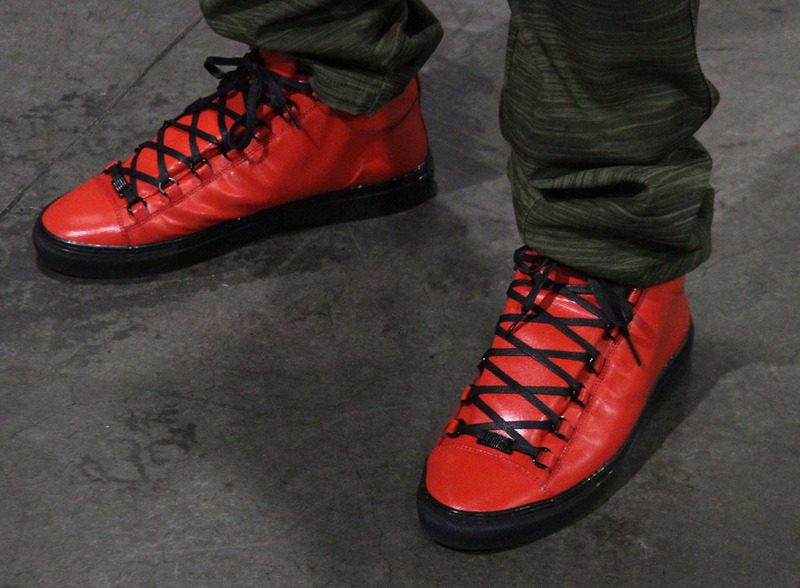 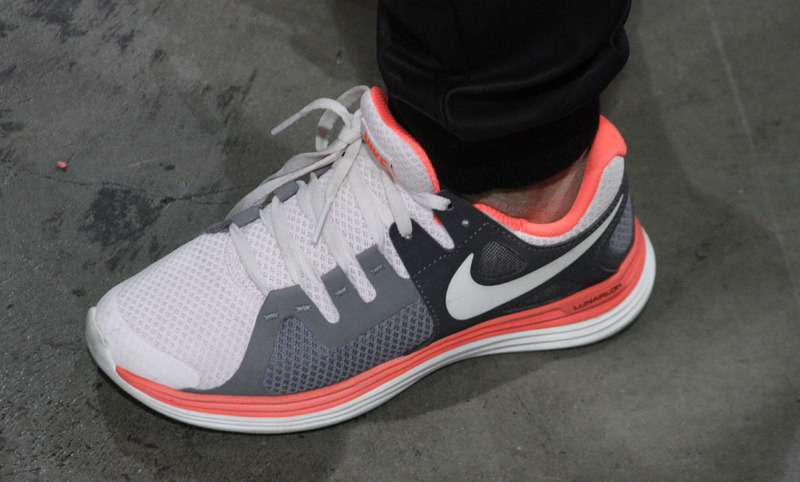 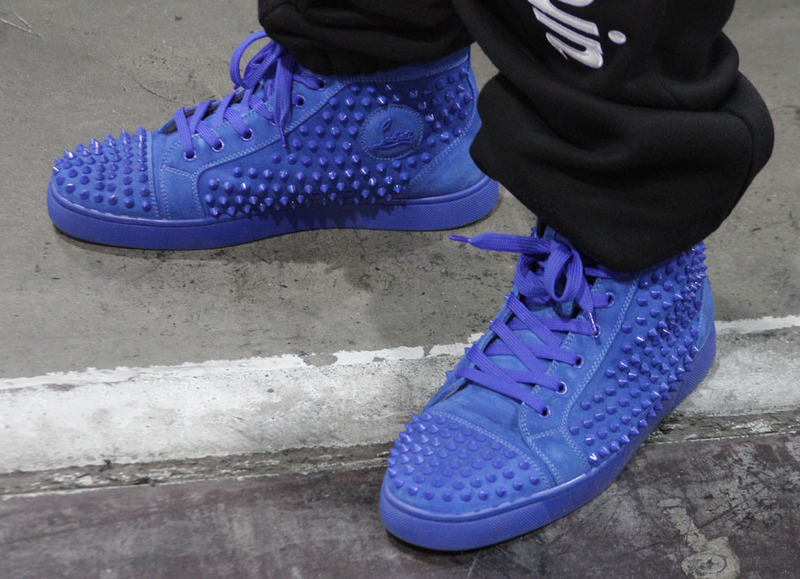 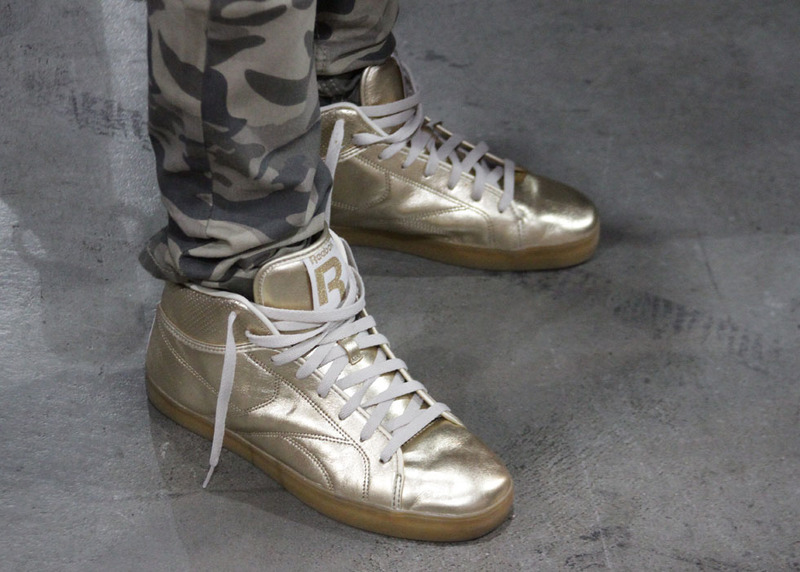 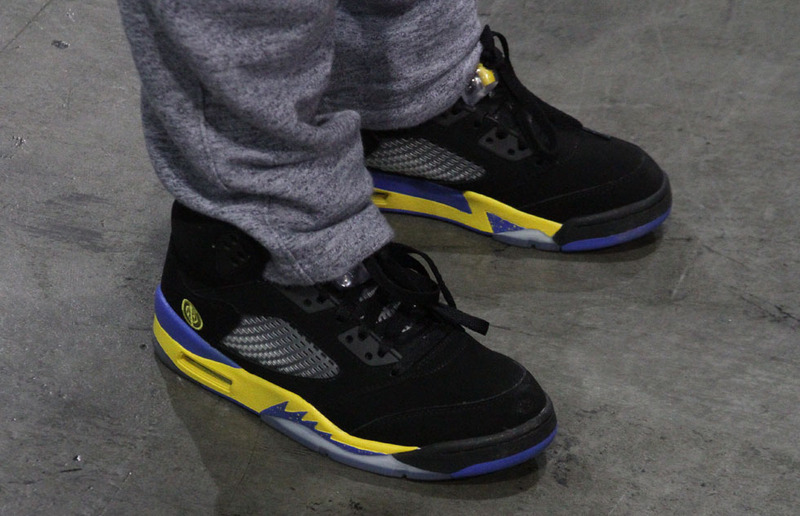 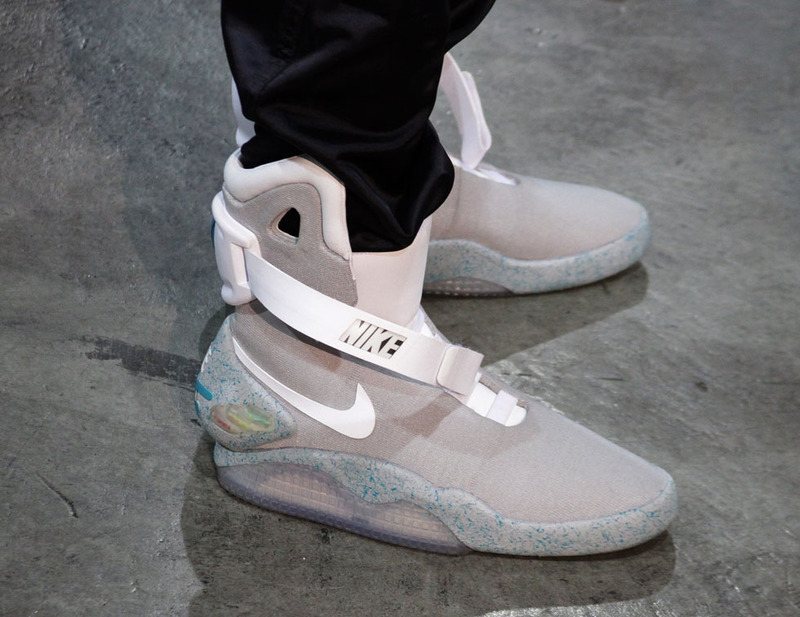 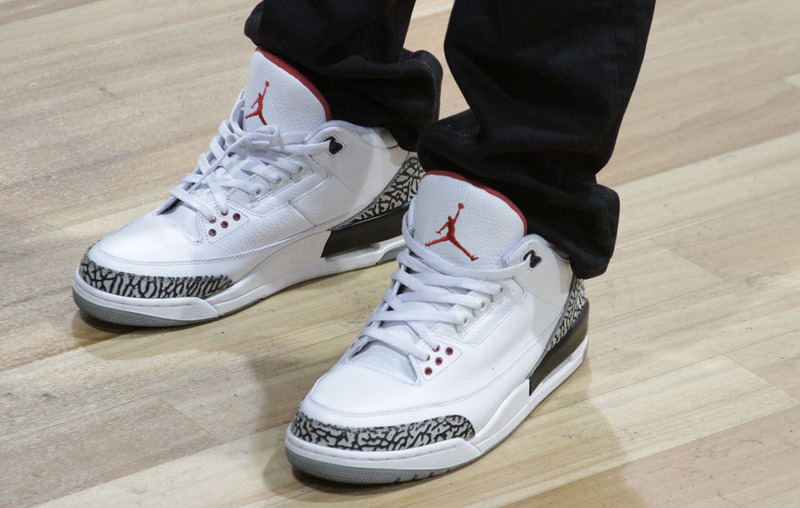 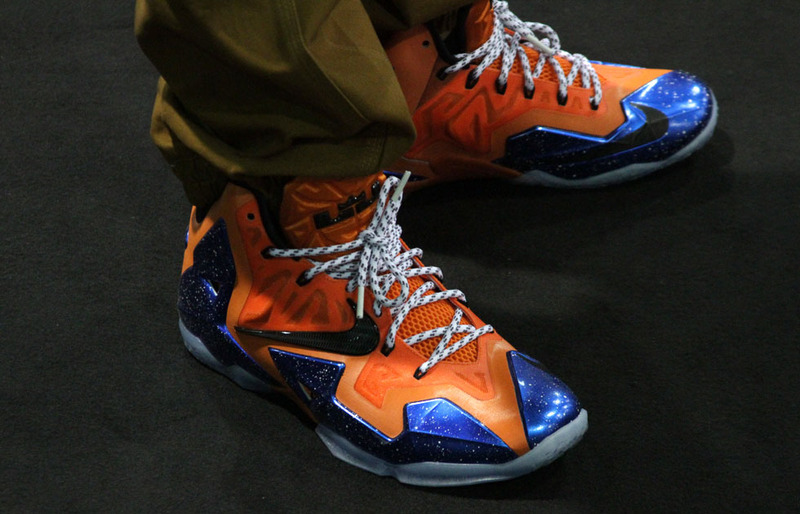 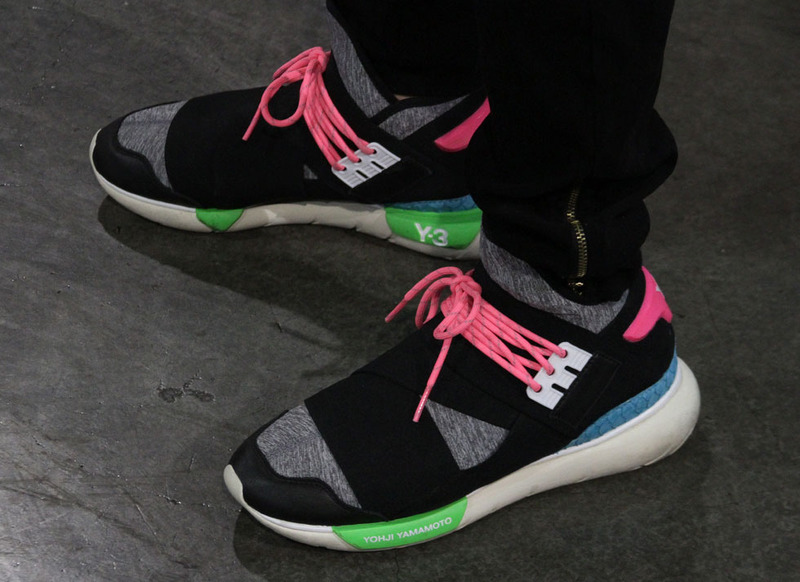 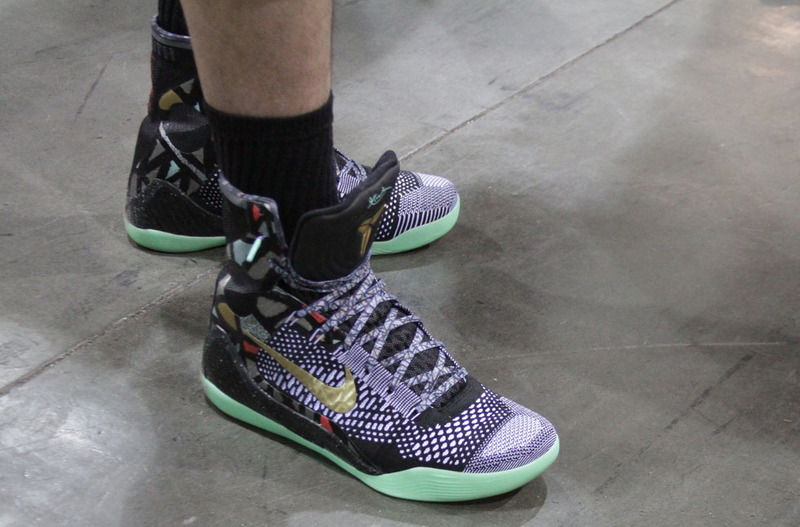 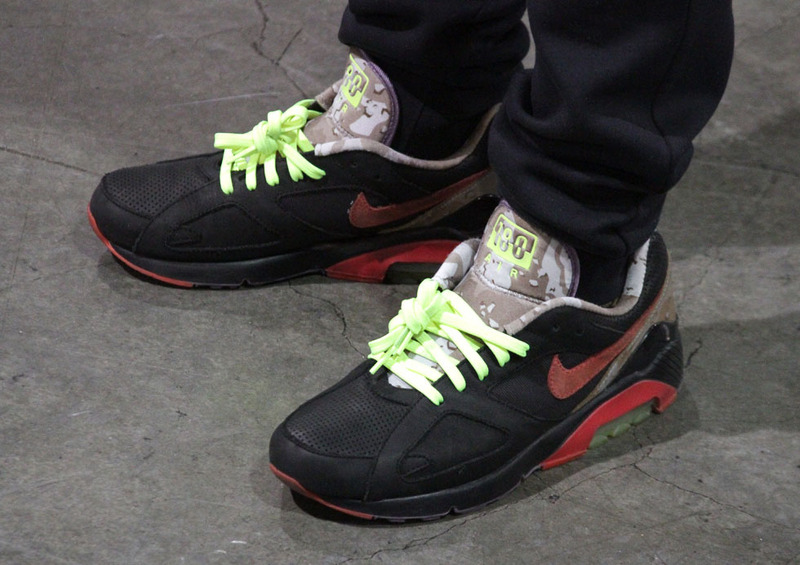 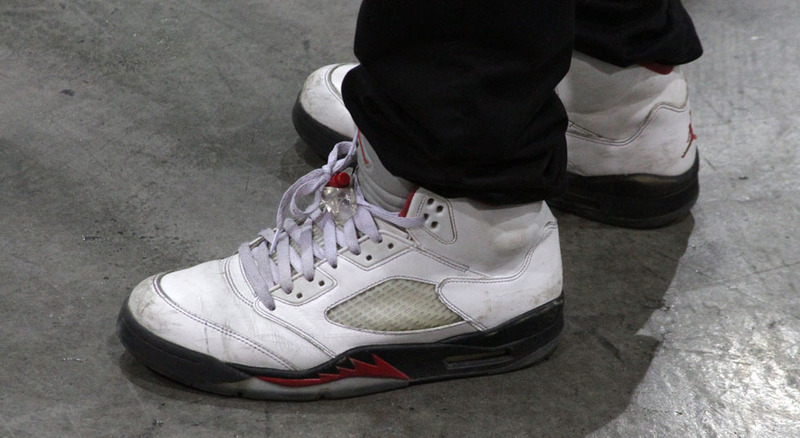 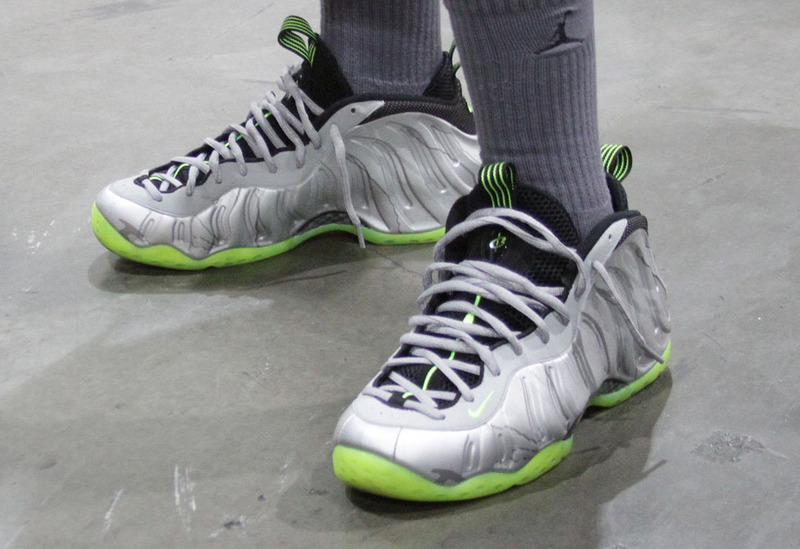 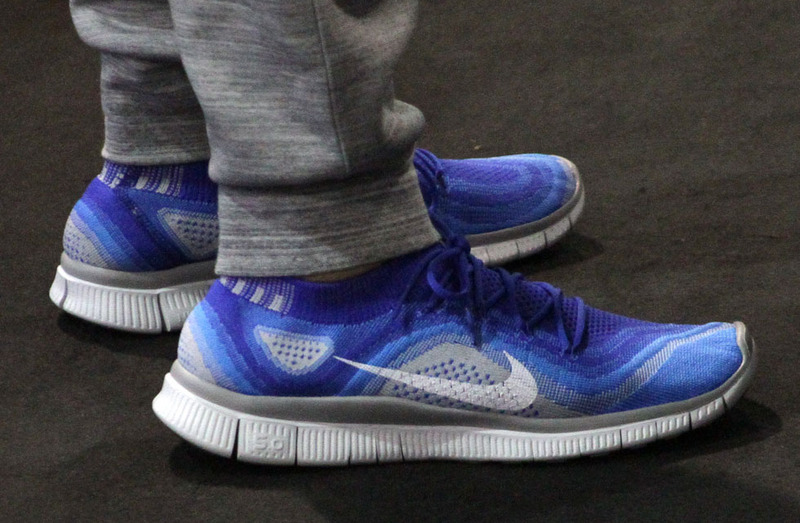 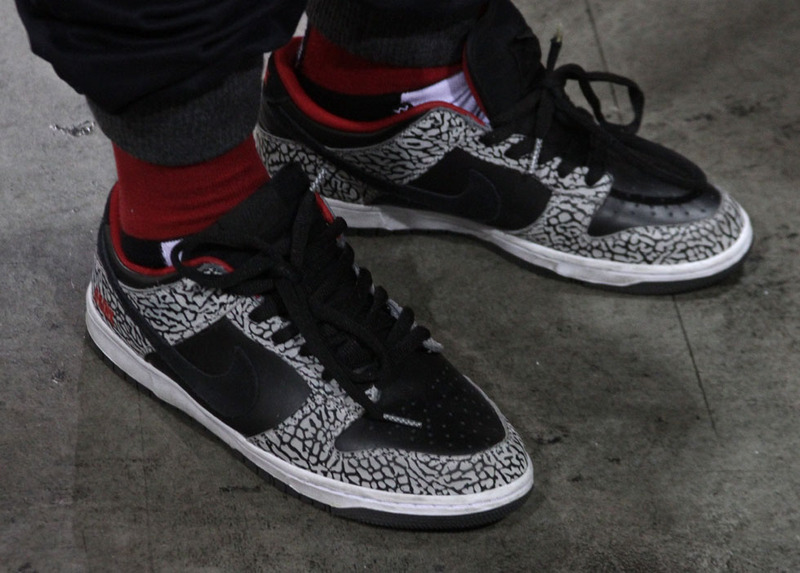 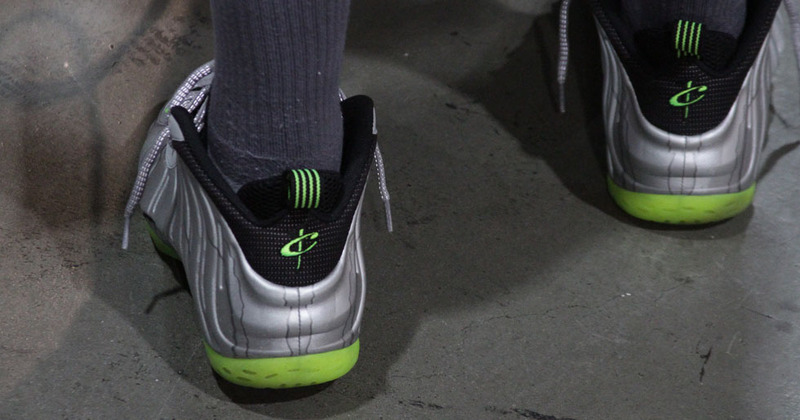 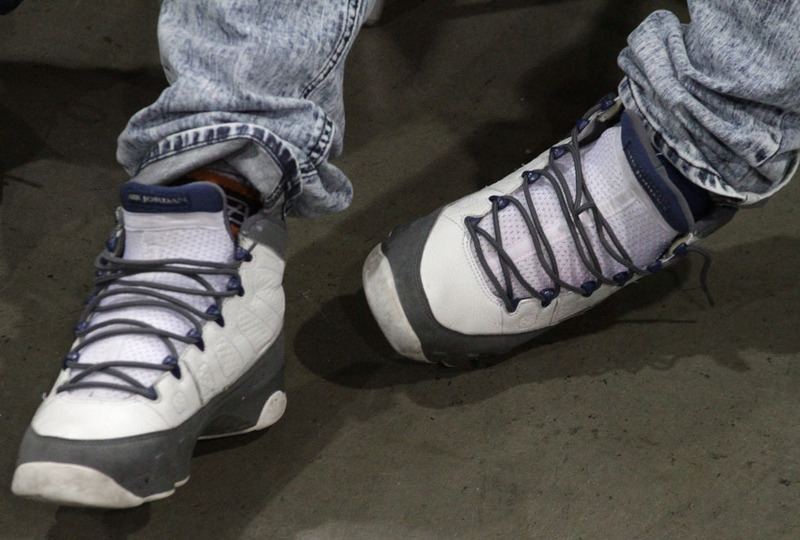 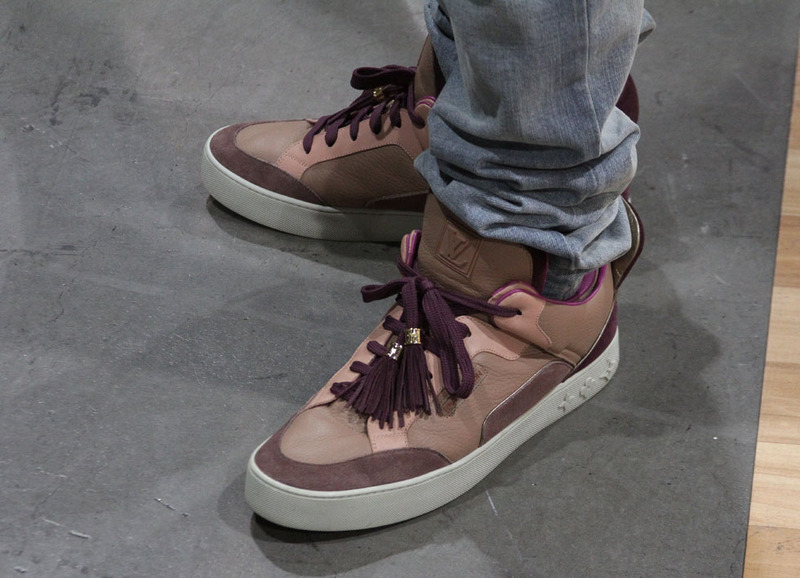 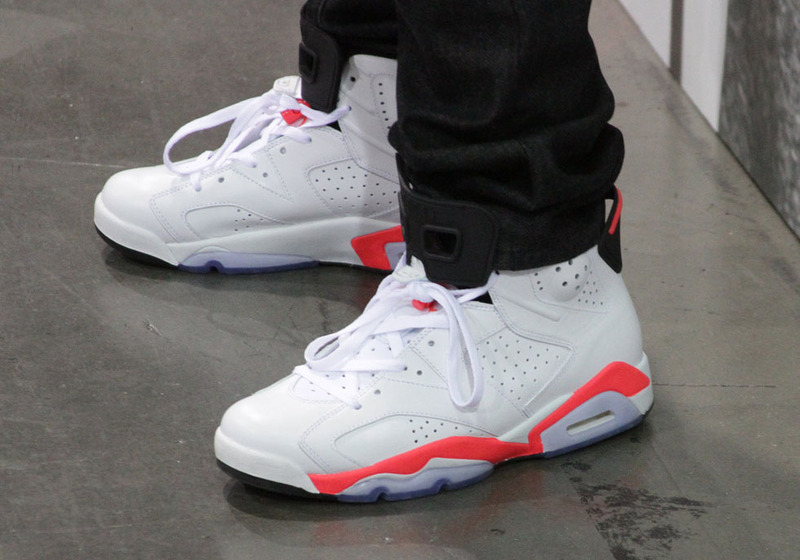 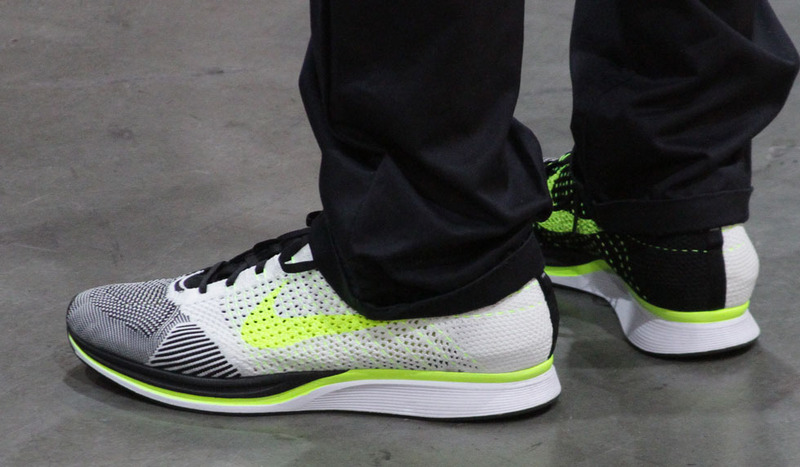 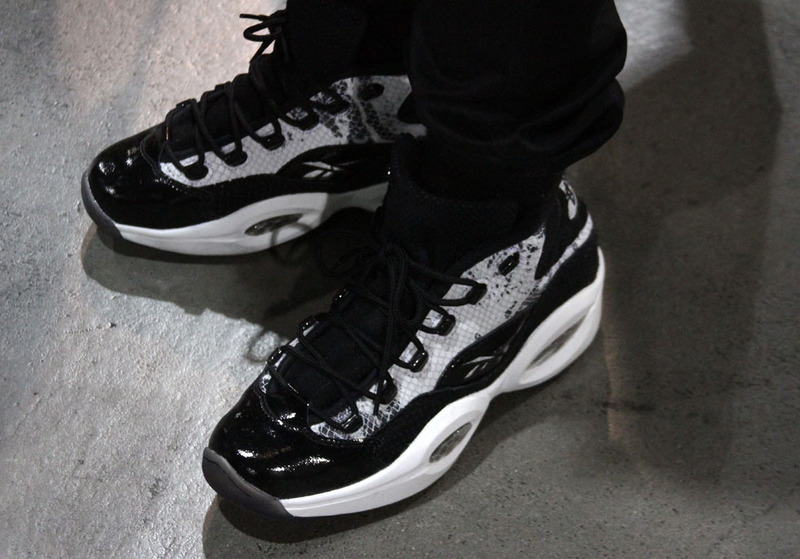 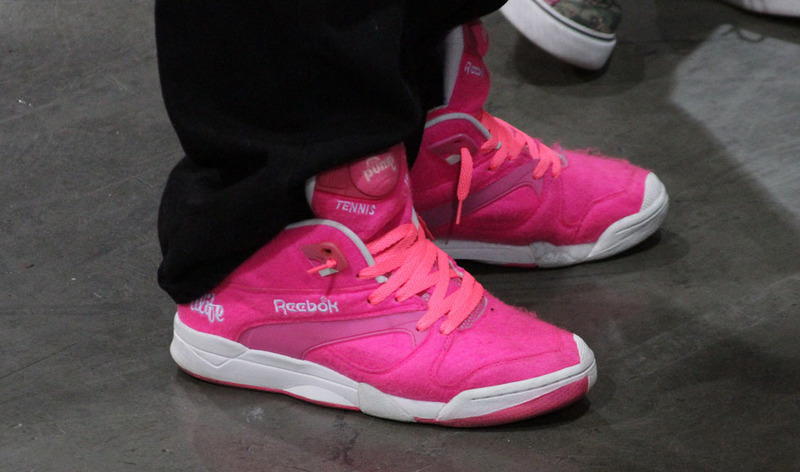 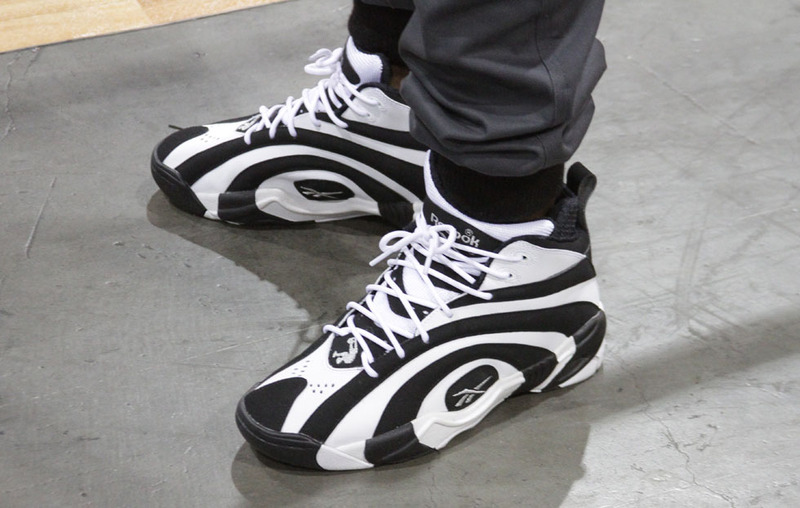 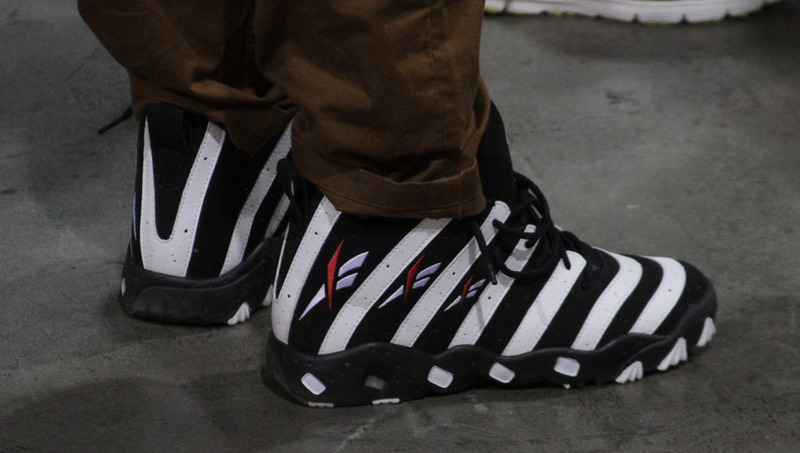 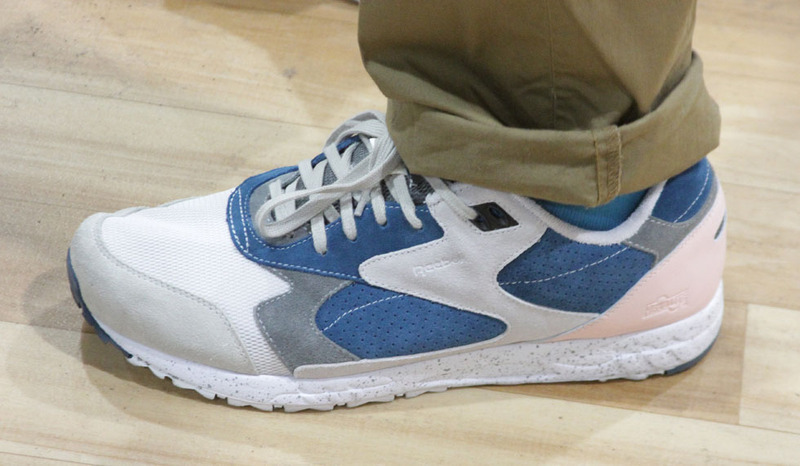 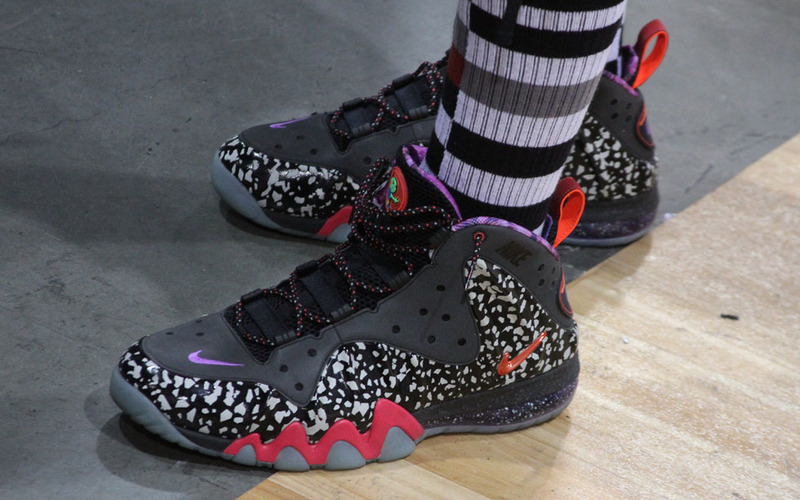 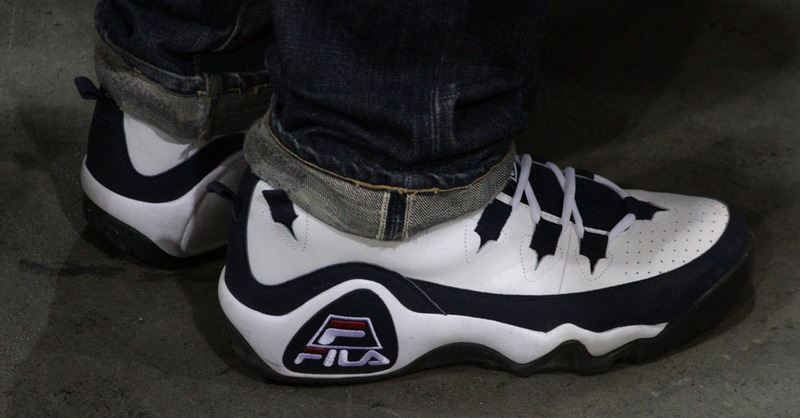 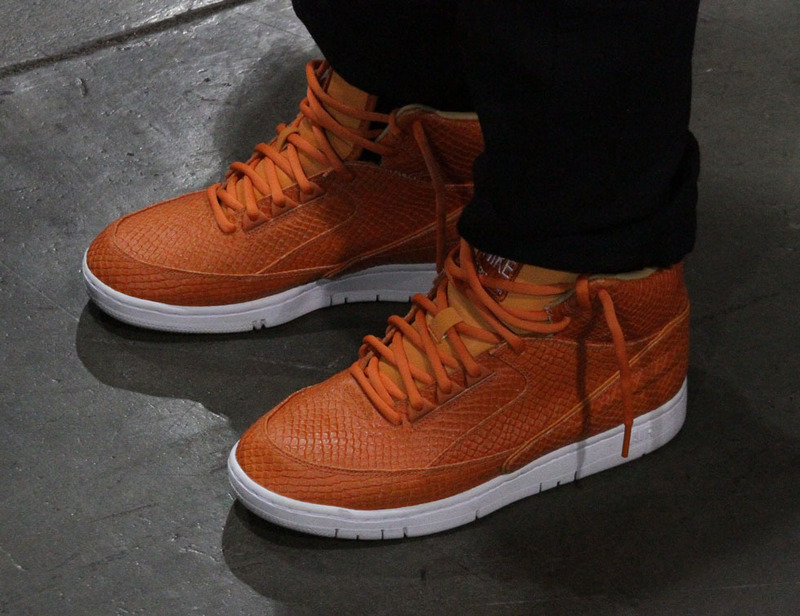 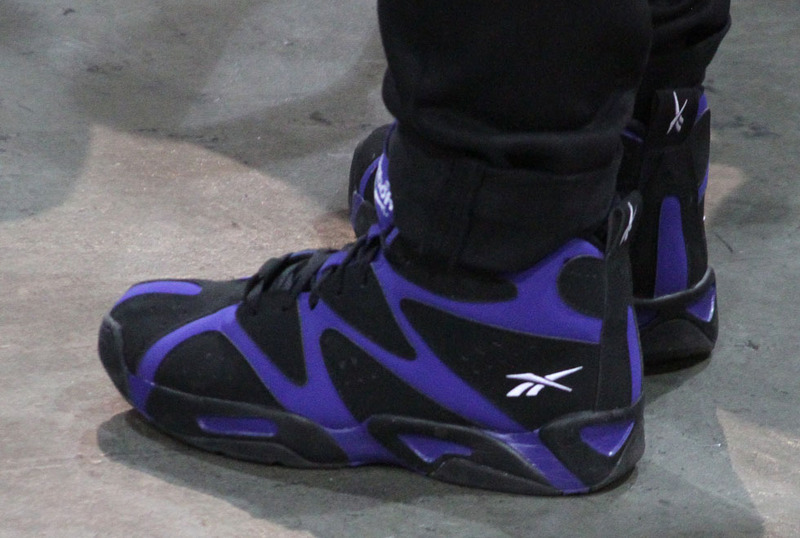 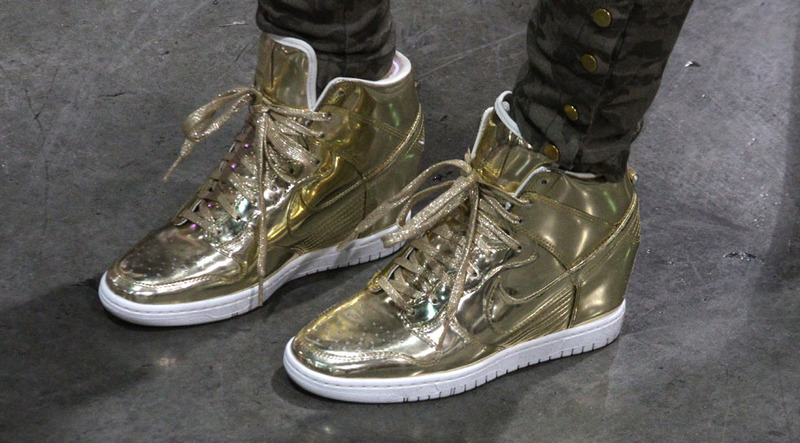 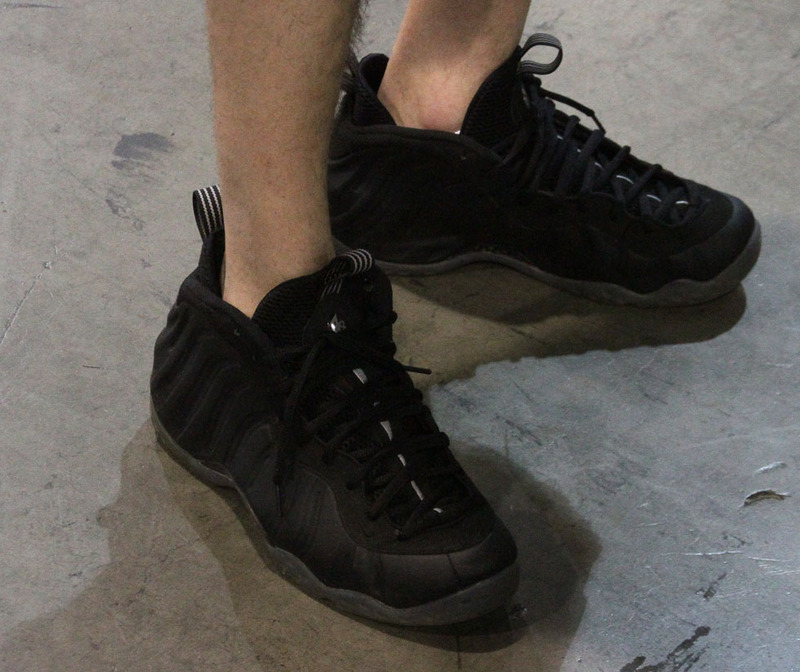 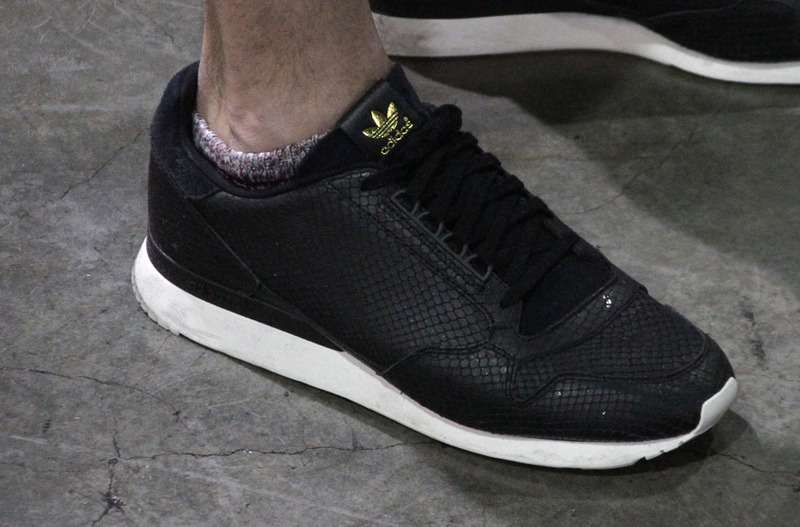 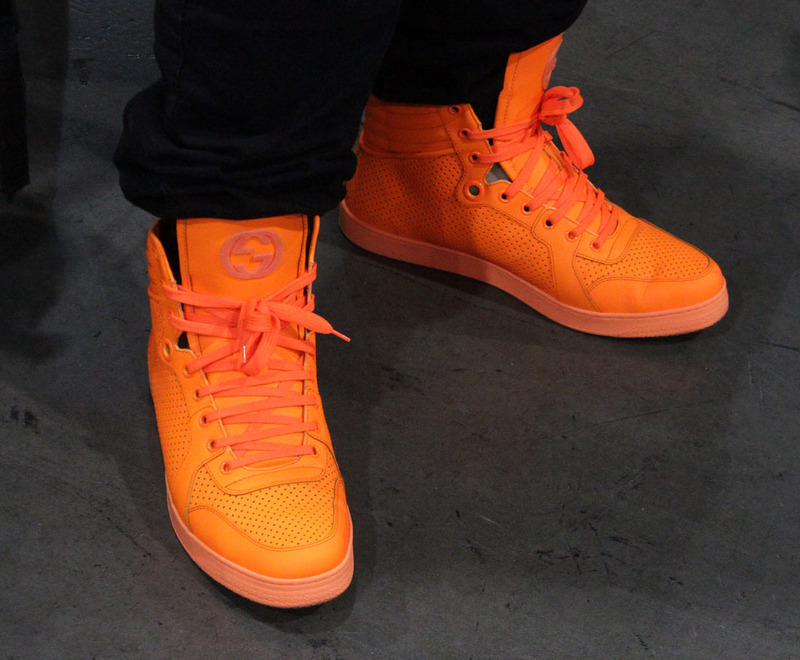 Check out the shoes on hand today at Agenda and Project in Las Vegas and let us know what stood out most!